Before we even know it, Christmas is going to sneak up on us! It's a lot closer than most of us even realize. I've been trying to get some of my Christmas cards and tags created so that I won't be overwhelmed when it's time that I really need them. I worked on this set last night while my boys (hubby and son) were outside working on our son's truck. I used some Crate Paper goodies from their Peppermint collection including the patterned papers, tags, journalling card and the stitched vellum bell with sequins inside. I cut a border strip from some of the Peppermint patterned paper using a cute Lawn Fawn die-cut, and laid that across the top of my card with a piece of Ivory Crochet Lace. The sentiment is a Melissa Frances rub-on, and I also added some Lipstick Red Seam Binding, Bay Leaf Seam Binding, and Ivory Burlap String to tie three rusty jingle bells. 25 Days of Christmas Tags - I was inspired by this fabulous tag made by the talented Lin Brandyberry on Day 1 (sponsored by Simon Says Stamp) when she used some pastels in her tag. I just LOVE seeing traditional Christmas colors mixed with pastels. 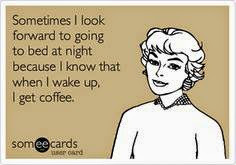 Thanks for the inspiration, Lin. My tag (photo above) combines traditional Christmas colors with pastels based on inspiration I got from Lin's sweet tag. 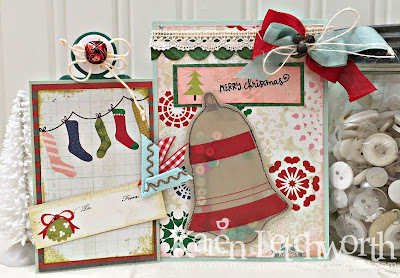 Simon Says Stamp Wednesday Challenge - Simon Says "Christmas Gift Tag" - I created a card AND a matching gift tag. 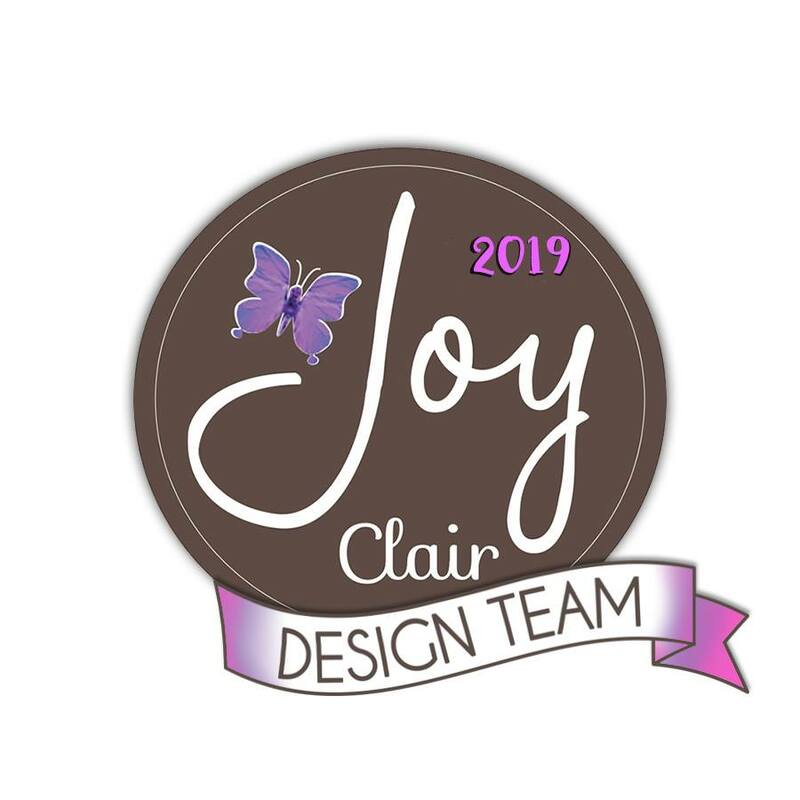 Scrapy Land Challenge Blog - Challenge #77 - Anything Goes - I used a sweet Lawn Fawn Scalloped Stitched Border Die to create my top border (green). This card and tag are just so beautiful. 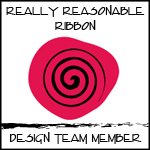 The ribbons are beautiful and the bell is a great embellishment. Wonderful Christmas cards! 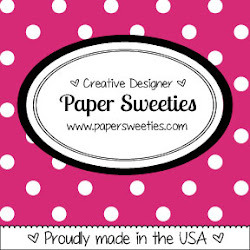 Awesome papers and fun designs! Love this sweet set, Karen! 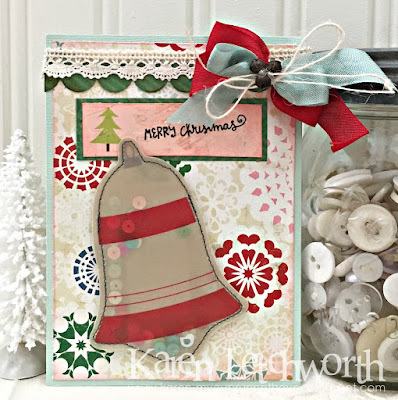 Love the bell and the gingham ribbon on your tag, and the lace and shaker bell on your card! 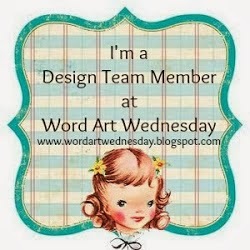 Thanks for joining us at the Simon Says Stamp Wednesday challenge, and glad that my tag inspired this beautiful work! Beautiful...love both your tags, so sweet! 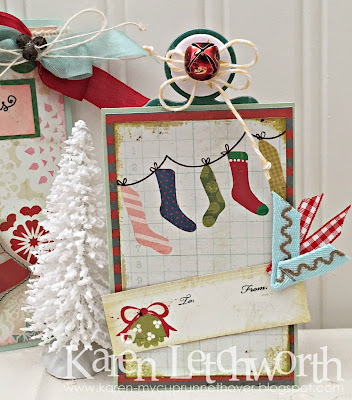 Thank you so much for joining Tracey's 25 Day's of Christmas Tags! Karen, I love all of your inspiration today! It has a wonderful folk art feel that I just love! Have a great holiday season!